It’s no secret that airlines are cracking down on emotional support animals (ESAs). In late January, United Airlines refused to let a customer bring her peacock on board her United flight. 21 year old, Belen Aldecosea of Miami Beach, was scheduled to fly from Baltimore to Florida on Spirit Airlines. She was afraid that her emotional support hamster, Pebbles, wouldn’t be able to join her on the flight, but was reassured by a Spirit Airlines representative they would be allowed to fly together. 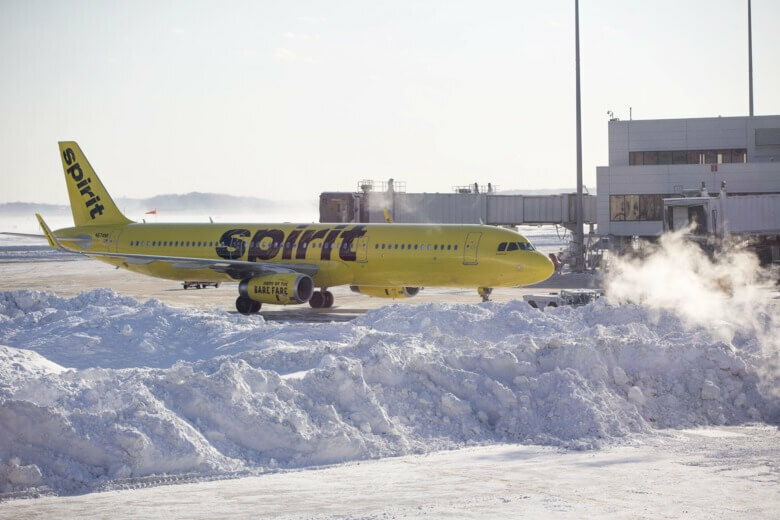 When she arrived at Baltimore-Washington International Airport, Spirit didn’t allow her pet rodent to accompany her on the flight. 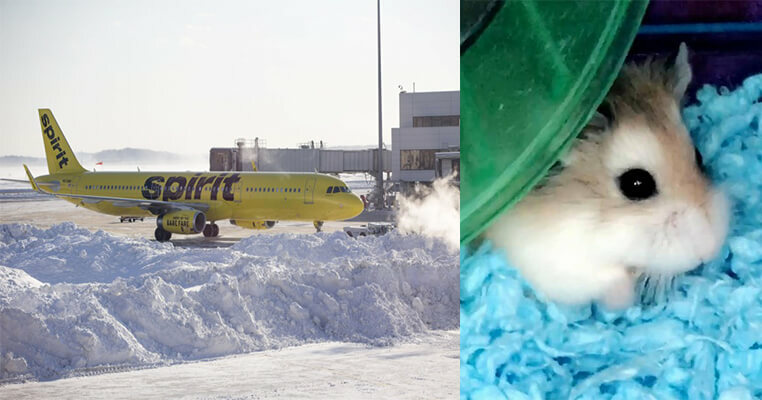 Spirit Airlines allegedly gave her two options, either place the hamster outside or flush it down the toilet. Aldecosea had no other means of transportation, as she was denied from renting a car from 6 different locations. A Greyhound bus would have taken several days to reach her home in Miami Beach. Rather than have Pebbles freeze to death due to cold temperatures, Aldecosea decided it would be more humane to flush him down the toilet. Aldecosea is now considering filing a lawsuit over this ordeal. She had a letter from a doctor that certified her pet as an ESA. Spirit offered her a voucher to fly to to certain cities for free. She declined their offer. 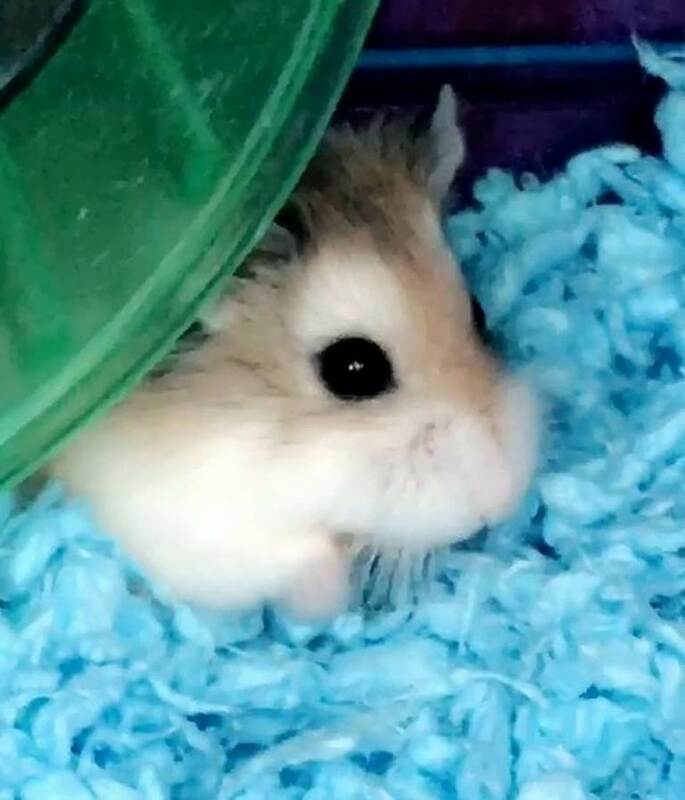 “Hamsters are welcome in our checkpoint. Their container would typically go through the X-ray while the owner would hold the hamster as the passenger walks through the metal detector so the creature is not subjected to radiation,” according to TSA spokeswoman Sari Koshetz. Airlines are placing strict rules on ESAs. Large airlines, such as Delta and United have new policies in place that state passengers would be required to submit a veterinary health form at least 48 hours before travel and have a letter from a certified medical professional in order for ESAs to be allowed on the plane.